The purpose of the Conference is to explore the issues that may affect the persistence, graduation, and employability of Hispanic students in the STEM disciplines. It is made possible through the generous support of the National Science Foundation. The NSF has developed an extensive program of services and grants to support the work that colleges are doing in response to the issues affecting Hispanic and underrepresented minority student achievement in STEM as part of a comprehensive push to increase the number of STEM professionals in America. 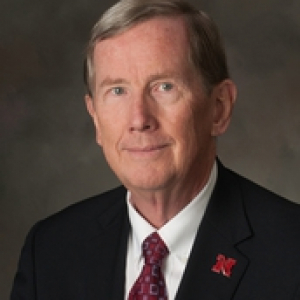 Dr. James Lewis, Assistant Director of the NSF Directorate for Education and Human Resources, will speak on the goals that the NSF has for their programming and grantmaking in this area.